If you listen to one piece of music today make it Caribou's latest album 'Swim'. Currently being streamed in its entirety two weeks before release (April 19th), I am confident this album will be taking it's rightful place as a soundtrack to many a dance lovers' Summer 2010. Maybe this is why I'm really enjoying some new dance music for a change? Really hope not too many more of these songs turn up in adverts. Films are OK but adverts can be a bit too much. He has a PhD in Maths form Imperial, his Dad is a Maths professor and his sister reads Maths at the University of Bristol. Great mathematical brains that also have great musical talent - this is a subject that has always fascinated me. A friend of mine at university was a finalist in Young Musician of The Year while studying for her Physics degree. I remember the corridors of Imperial College Physics Department reverberating with the sounds of musicians practising in empty lecture theatres during lunch hours. Music and maths. 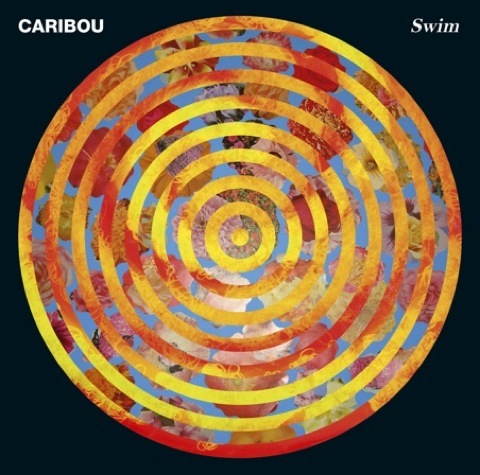 Anyway, listen to the Caribou album, it's awesome, he's a very talented man. There's a remix contest on the City Slang blog that may be of interest. I plan on posting my entry as part of the daily music bean project on my blog.